75 percent of young teenagers do their schoolwork with access to the internet. Almost two-fifths of 13 to 15-year-olds have never had a boyfriend or a girlfriend. 77 percent of young teenagers said they would confide in a parent when having a difficult issue. This poll is part of a study by Barnardo’s investigating the challenges of children in the fast evolving technological world. Teenagers are playing outside, reading books and getting enough sleep far less than their parents, a survey has found. Not all learners have access to technology. New technologies can pose problems to future generations while on the other hand, they broaden horizons and opportunities. According to a survey teenagers are playing outside, and getting enough sleep much less than their parents did. 79 percent of adults said they read books when they were younger compared to 54 percent of teenagers who read books now. 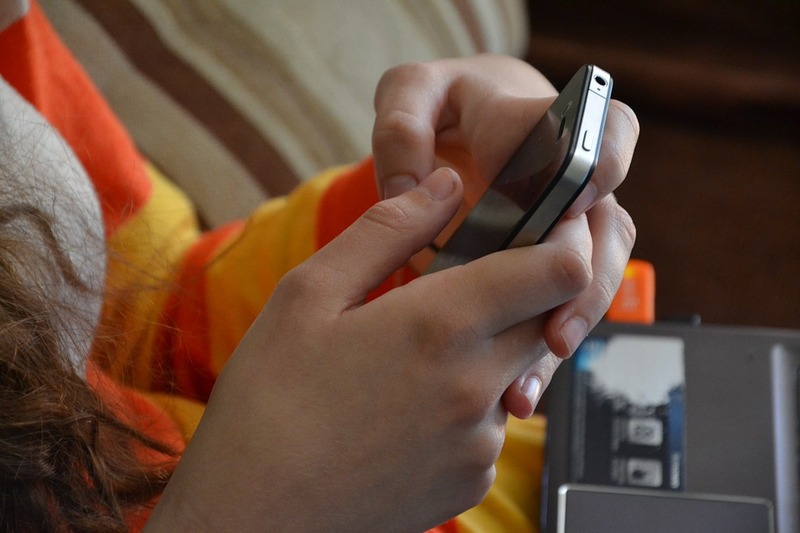 Does your teenager get kidnapped by technology on a daily basis? A study found that just 48 percent of young teens get enough sleep. Comparatively, a strong majority of adults got enough sleep when they were kids. That trend is a cause for concern among many who have watched the numbers change. The medical industry is watching with interest as the trend unfolds. Parents can encourage their young teens to get more sleep in the future. They can set rules about indoor time and think about what changes to make.